Florida Fishing can provide some of the best outdoor experiences you can partake in. 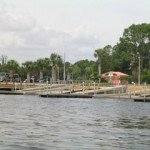 A Super Bass Fishing Day on Lake Toho in Central Florida is something worth taking your loved ones on. 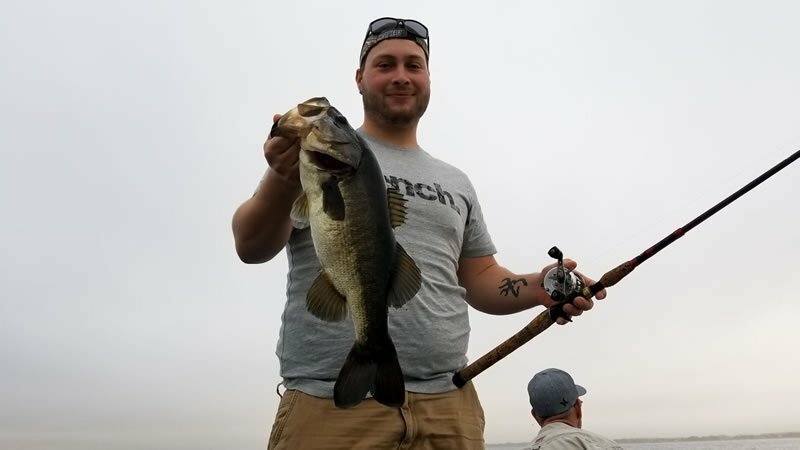 Florida’s Bass Fishing season is starting up. I had the pleasure of fishing with Patrick and Ken. They wanted to explore what Lake Toho Bass Fishing had to offer them. We went out on a quick 4 hour fishing trip. Wild caught live shiners are the most effective baits to use when coming fishing here in Florida. 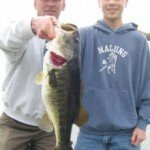 Central Florida is known for its incredible bass fishing and the action can be jammed packed. Patrick and Ken ran out of their 5 dozen shiners in 3 hours. After this, we found some schooling bass in the middle of the lake. Throwing Bass Assassin Flukes on them was an effective method of putting multiple bass in the boat. Patrick and Ken caught 40 largemouth bass weighing up to 4 pounds. They were estatic about the numbers and fishing action. Nothing beats a great morning like this on a Florida Lake. I am looking forward to fishing with them again in the future. Don’t miss out on your adventure next time you are traveling to Florida.